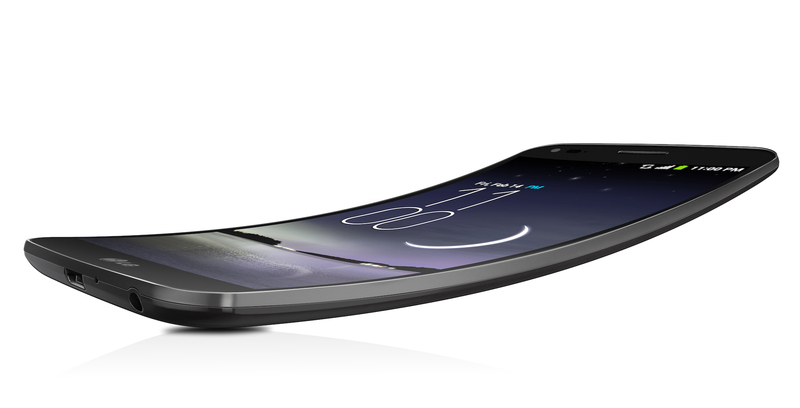 The competition on developing the foldable smartphones has started. 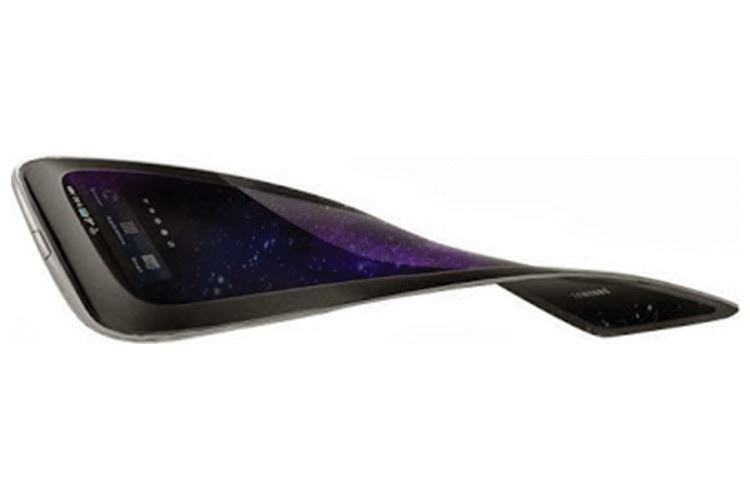 As we know, Samsung is planning to launch the first foldable smartphone next year. 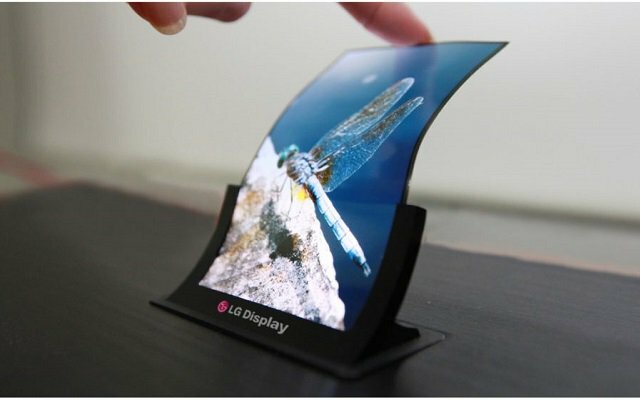 The Korean competitor LG, started the race with the rumors that LG also planning to launch its Foldable Smartphone in 2019. On the other hand, LG said that they want to create something which consumers actually want and they are not aiming to be the first to launch the smartphone.